Flu Brew contains anthocyanins that help prevent viral replication. Click on an ingredient to view details. 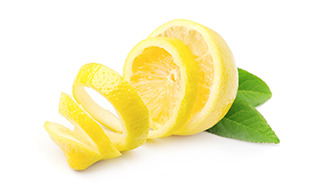 Lemon peel contains high levels of antioxidant. 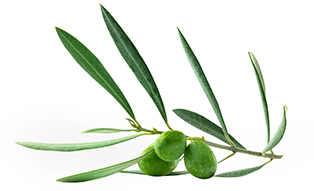 Olive leaf has bioactive phytochemicals that interfere with the replication of viruses including those responsible for common cold and influenza. It also provides full cover against the major viruses responsible for upper respiratory tract infections during the flu season. 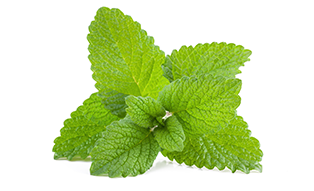 Lemon balm contains caffeic and rosmarinic acids that offer antibacterial and antiviral properties. 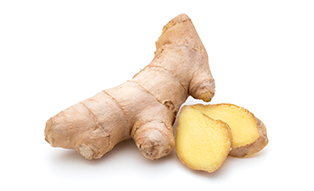 It is highly effective at reducing viruses, gram-positive bacteria, and Candida albicans. 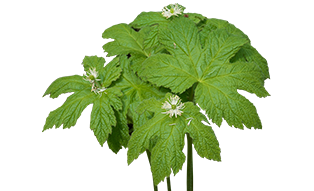 Currently used for inflammatory internal conditions such as respiratory, digestive, and genito-urinary tract inflammation induced by allergy or infection. 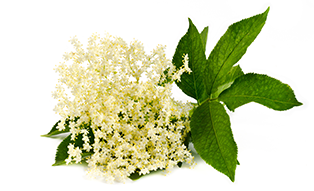 Elderflower has antibacterial and antiviral properties. 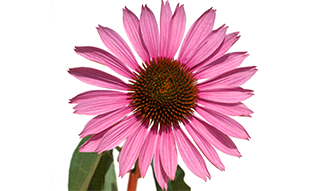 It helps alleviate some allergies and boosts the functioning of the immune system. 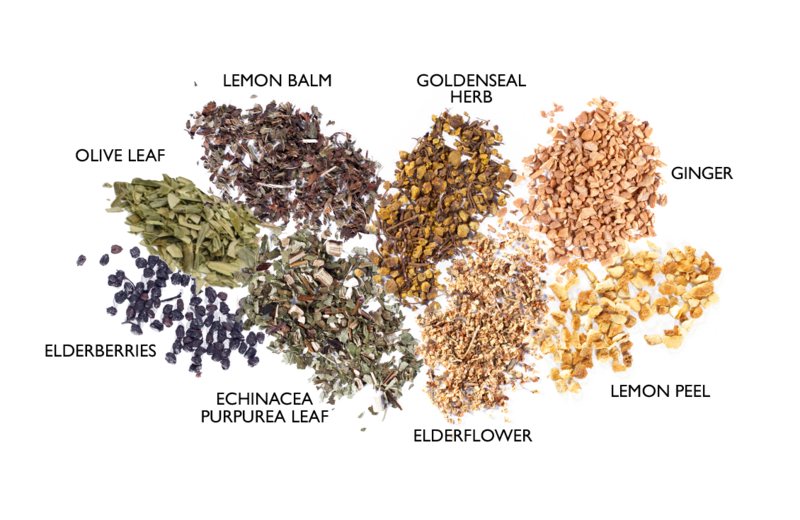 It is rich in flavonols such as quercetin, isoquercitrin, and anthocyanins which have antiviral properties. It promotes natural antibacterial activity and an immune system stimulant. 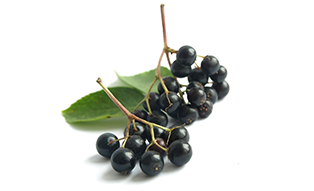 Elderberries contain anthocyanins that help prevent viral replication.